A Member of the British Parliament has warned Foreign investors not to invest in Nigeria. 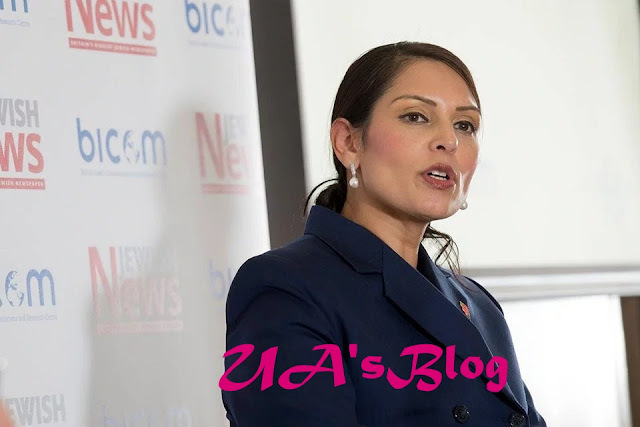 Priti Patel the MP for Witham Constituency and a former secretary of state for International Development in the United Kingdom (UK) says she is “a supporter of economic investment into developing countries,” but she would not advise anyone to invest in the country being led by President Muhammadu Buhari. She said: “Over the last decade, the amount of UK foreign direct investment into Africa has more than doubled from £20.8bn to £42.5bn. This is good news. “However, as with all investments, investors should know of the corrosive effect of corruption, as well as the lack of transparency and associated difficulties of doing business in certain countries. “In Nigeria, the unhappy experience of the firm founded by two Irishmen, Process and Industrial Development (P&ID), is a case in point, and demonstrates the risk that businesses will face in Nigeria. In an opinion piece published by City A.M, Mrs Patel stated that “President Buhari currently faces serious allegations, which include staging show trials of opponents of a regime that is accused of corruption and graft, while simultaneously shielding his own party members and inner circle.